Opportunity to purchase a NetworkGolf card for £10 allowing you up to 5 rounds in one agreement year at any of the reciprocal clubs (over 30). Also, you enable yourself to live the “Gaudet Lifestyle” what we endeavor to achieve here is to give members the opportunity to do more than attending a golf course. At Gaudet we have a variety of privately owned businesses located on site, for example at gym, Financial Planner, Chiropractors, Beauty Salon and Hair salon. 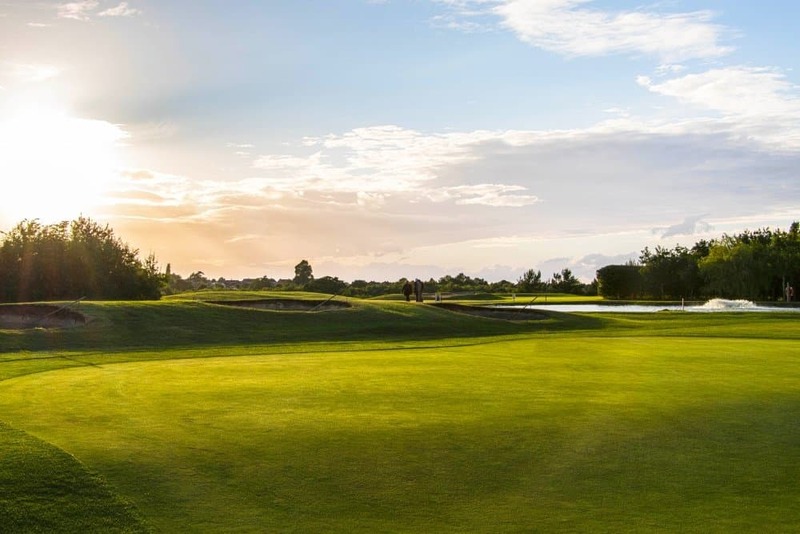 Our range of traditional memberships is great for the frequent golfer offering an unlimited play on both of our courses, along with reduced green fee rates at a number of local courses. We understand that not everybody can play every day so we offer time specific options. These memberships can range from 7 day, 5 day and weekend memberships. Designed for the more casual golfer who would not get value from a more traditions membership. Our points based system gives you many of the benefits of membership with added flexibility. To find out more about Utopian Membership get in touch.